We understand how frustrating it can be to find that perfect hijab, or that little bit of accessory to complete your look or a nice dress that is modest, which is why all these aspects are kept in mind when we design our styles. 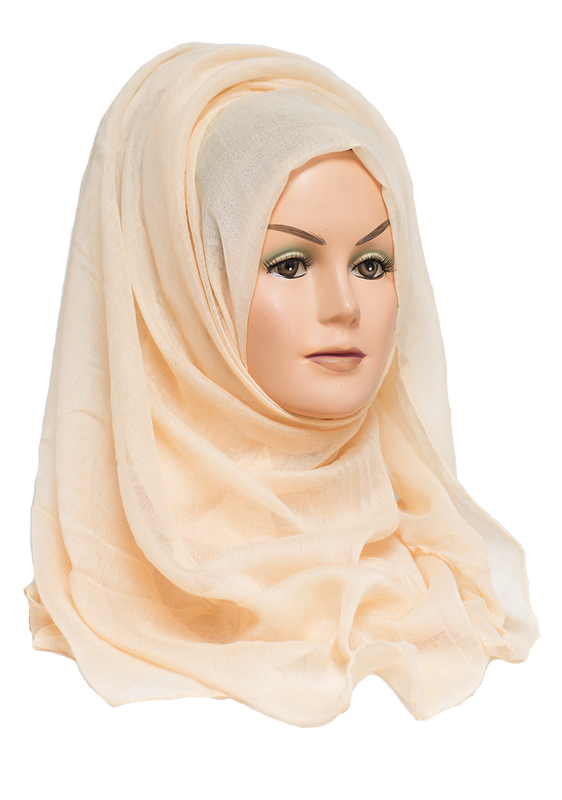 Hijabbella is the premier high-end brand for Muslims all around the world. 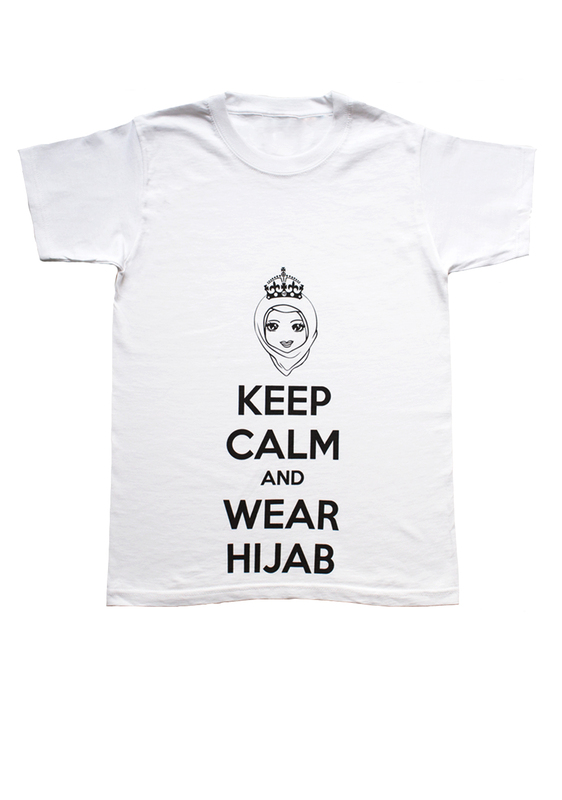 Bringing you the freshest hijab prints and fiercest clothing designs, elegance and class remain our top priority. Unique as you are, you are and always will be our inspiration. Your confidence, conviction and fortitude as a hijab wearing woman encourages us to create and innovate the finest options available. Our product range consists of modern and funky hijabs, ranging from floral prints, bright Aztec colors, and the bare necessities of plain fabrics to stylish hijab accessories. We pride our selves to provide high end items for everyday and every season at affordable prices. So, feel free to browse at our wonderful range of items, offer your suggestions as to what products you’d like to see on the website, and, most importantly, show us how you wear our stuff by uploading inspirational pictures!